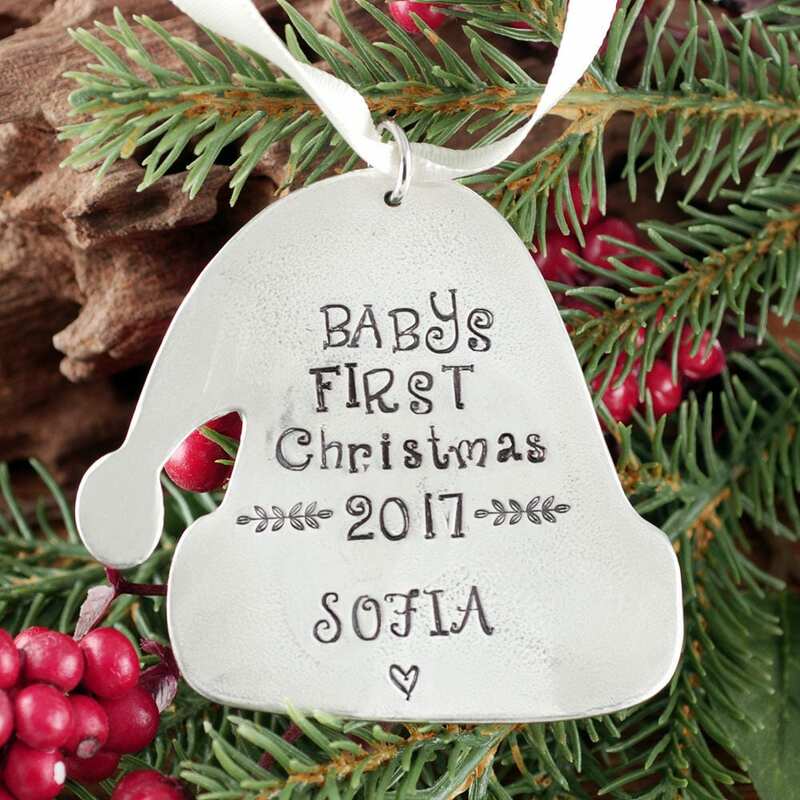 This personalized Christmas ornament is a great gift idea for a new born baby. Our pewter Santa Hat is made of solid pure pewter and measures 2 3/8" x 2 3/4". 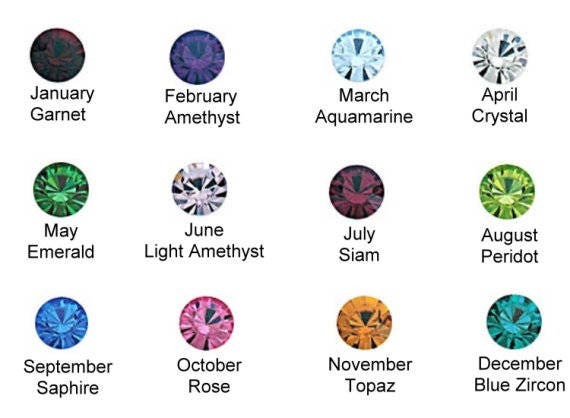 Optional Birthstone - Select the option at check out.